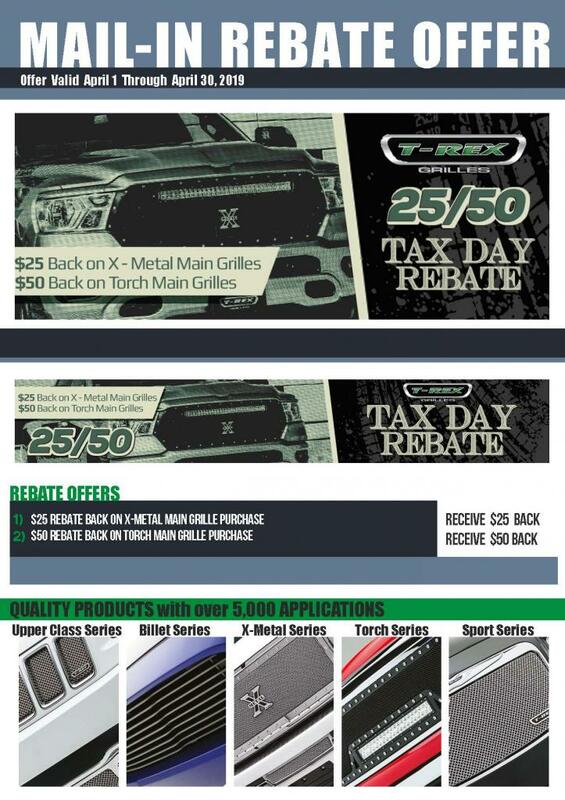 The T-REX Grille's April "25/50" Rebate offers up 25$ back when you purchase a X-Metal Main Grille or 50$ back when you purchase a Torch Main Grille. 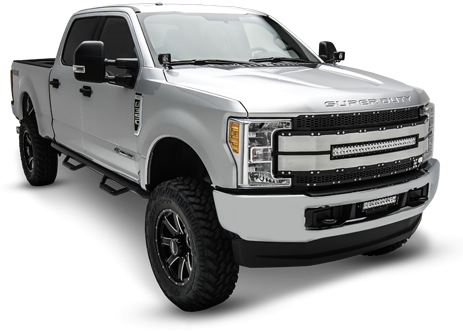 Place your order online now, use our Year-Make-Model search under the main menu to find the right product for your vehicle or send us a message on Live Chat! 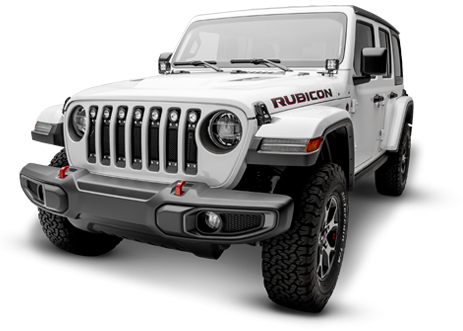 Click here to find the closest dealer with our dealer locator! 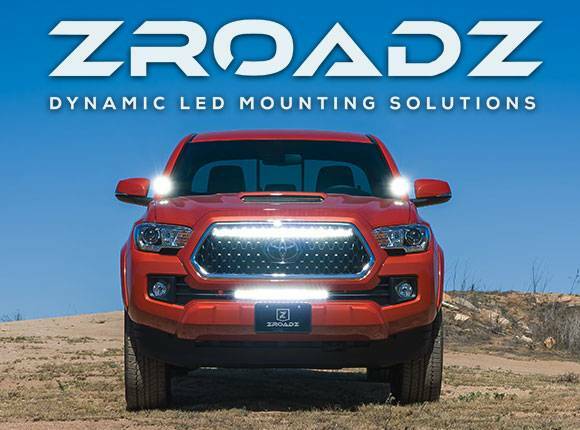 Download and mail the rebate form below or submit online HERE!